This article is the first in a two-part series about Brazil's quilombo movement. Read the second part here. When Luiz Pinto was growing up, his parents wouldn't let the family talk about slavery. The issue raised ugly memories. Pinto’s grandmother was born into slavery. She threw herself into a river before Pinto was born, taking her own life after the son of a wealthy, white landowner raped her. 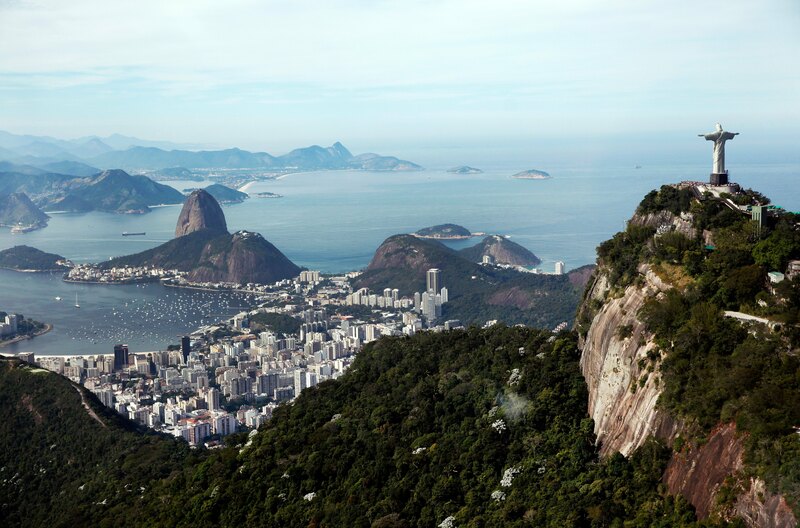 The subjects of slavery and racism became taboo in the Pinto household, a sprawling set of orange brick homes perched on a hilltop where Rio de Janeiro’s famed statue of Christ the Redeemer is visible in the distance through the trees. “I only knew her from photographs,” says Pinto, a 72-year-old samba musician. These days, Brazil’s legacy of slavery takes up much of Pinto’s time. He travels across the state of Rio de Janeiro and back and forth to the capital in Brasília, more than 700 miles away, to lobby for the land rights of people who live in communities said to be founded by runaway slaves. Such communities are known in Portuguese as “quilombos.” According to Brazilian law, residents of quilombos have a constitutional right to land settled by their ancestors -- and that right, though rarely fulfilled, is quietly revolutionizing the country’s race relations. In the past year, as all eyes turned toward Brazil in anticipation of the World Cup, international media offered ample coverage of the country’s staggering inequality. Reports have highlighted the stark contrast between Brazil’s hardscrabble slums and its glittering soccer stadiums. What has received less attention is the civil rights movement gradually gaining momentum throughout the country. Brazil imported more slaves from Africa between the 16th and 19th centuries than any other country in the Americas. In 1889, it became the last nation in the Western Hemisphere to outlaw the institution. Today, more people of African descent live in Brazil than in any country in the world besides Nigeria. People of color make up 51 percent of Brazil’s population, according to the most recent census. By and large, black Brazilians live in the worst housing and attend the poorest schools. They work the lowest-paid jobs, and they disproportionately fill the jail cells of the world’s fourth largest prison system. This lopsided state of affairs, Afro-Brazilian intellectuals and the country’s social scientists largely agree, is a result of racial discrimination with roots in the country’s history of slavery. Brazil has never experienced anything akin to the U.S. civil rights movement or South Africa’s anti-apartheid struggle. But the quilombo movement, while still in its infancy, is challenging Brazil’s deeply ingrained racial inequality. Ratified in 1988 after a two-decade-long military dictatorship, Brazil’s constitution states that residents of quilombos are entitled to a permanent, non-transferable title to the land they occupy -- something analogous to the United States’ Native American reservations, minus the self-government. Now, more than 1 million black Brazilians are calling upon the government to honor their constitutional right to land. 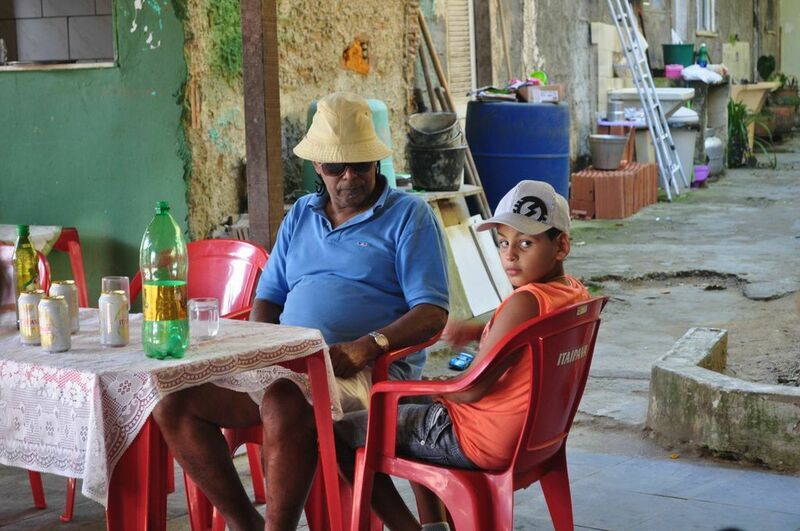 Among them are Luiz Pinto and his family, who have fended off decades of eviction attempts and managed to remain ensconced in their quilombo, known as Sacopã, in a neighborhood gentrified long ago by wealthier, whiter Brazilians. The situation in Brazil stands in stark contrast to that of the United States, where, as the author Ta-Nehisi Coates pointed out in a widely read cover story for The Atlantic this May, Congress has repeatedly refused to pass a bill calling for a simple public study on the impact reparations would have on the descendants of slaves. The idea that the U.S. government would even consider handing thousands of tracts of land to black communities is unthinkable. Few Brazilian conservatives find the idea appealing, either. Many of them have scorned the quilombo movement as an affront to property rights and have tried to overturn the law in court. 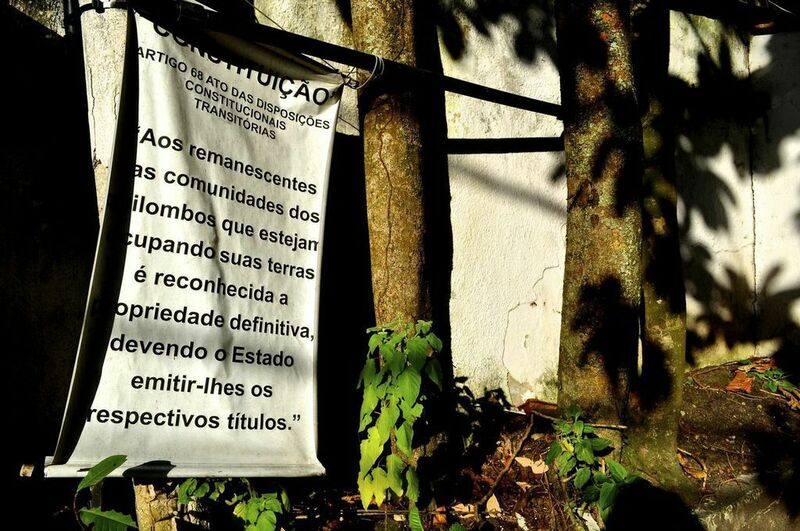 And despite drafting the quilombo law in the first place, the Brazilian government has been so slow to hand over land titles to the communities in question that many applicants wonder if they’ll ever receive them. Though they face an uncertain future, Brazil’s quilombos nevertheless contain the seeds of what may well become the most ambitious slavery reparations program ever attempted. Palm trees and towering condominiums flank the cobblestone road that leads to quilombo Sacopã. New Kias and Volkswagens line the street, while gated parking lots protect more valuable SUVs. Virtually none of the residents of this section of Rio de Janeiro’s Lagoa neighborhood, with the exception of the Pinto family, are black. There was a time when only black people lived on the forested hillsides of Sacopã, huddled together in makeshift houses of mud and bamboo. Pinto’s grandparents traveled to the city by river with roughly 150 other ex-slaves in the late 19th century, he says, and settled among the local indigenous people, far away from the bustling city center to the north or the middle-class residential areas that would later envelop them. “The quilombos became favelas,” Pinto says, referring to the slums that surround Rio and many other major Brazilian cities. Developers razed much of Sacopã in the 1970s, when Rio’s growing middle and upper classes pushed into the neighborhood and sent land values skyrocketing. 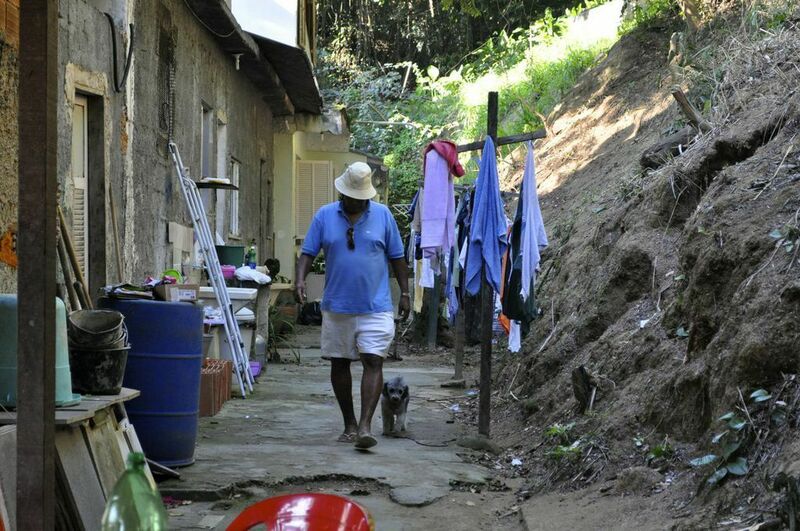 Local authorities expelled or relocated virtually all the black residents, most of whom were considered squatters, from Sacopã’s hillsides, clearing the way for high-rise condominiums populated by wealthier, paler-skinned Brazilians. 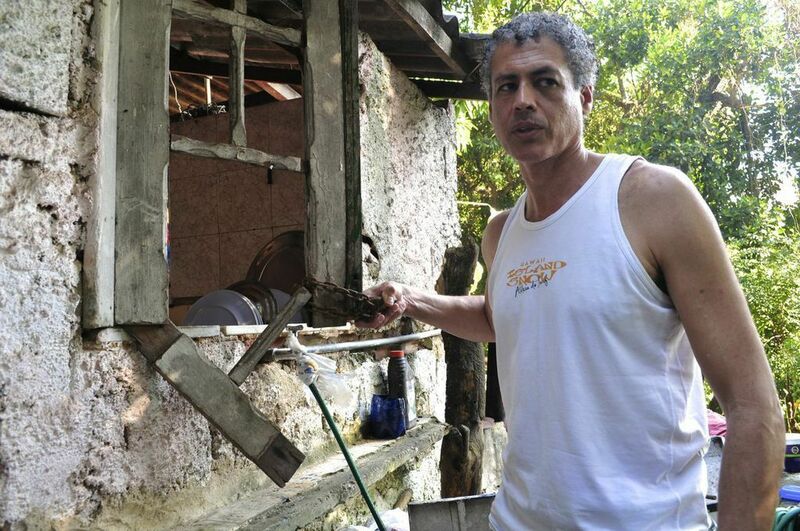 Pinto’s nephew, José Claudio, now 50, was 12 years old the first time the authorities visited quilombo Sacopã and threatened to kick the family out because they couldn’t prove ownership of the land. Two military police trucks rolled into the driveway. The cops said the family’s houses would be demolished. A lucky connection allowed the Pinto family to escape eviction. It happened that the family’s lawyer was married to a high-ranking military officer. In the days of Brazil’s military dictatorship, which lasted from 1964 to 1985, the order of a general carried far more weight than a stack of legal documents. The security afforded by the family’s loose connection to the general lasted only as long as the military dictatorship itself. In 1986, a year after Brazil’s return to democracy, the cops came back to Sacopã, and this time they stayed. For one year, local authorities stationed two round-the-clock policemen outside Sacopã and locked the kitchen shut to keep the Pinto family from hosting parties or playing live music. Today, visitors to the neighborhood might not even notice the Pinto family’s cluster of houses, hidden behind a towering condo, if not for the sign in the driveway declaring the community’s constitutionally protected status as a quilombo. The property received quilombo certification in 2004 after undergoing a lengthy application process with the federal government. Instead of trying to kick them out, the authorities now guarantee the group’s right to stay while the government carries out the work of demarcating the land. Still, as is the case with the vast majority of Brazil’s quilombos, a complicated bureaucratic system has prevented the Pintos from receiving the title to their land. Without a land title, the Pintos live in a state of limbo, the threat of eviction looming constantly. Most Brazilians familiar with the term “quilombo” associate it with the country's past rather than its present. The word has been in use for hundreds of years, dating back to the colonial period -- roughly the sixteenth century through 1825 -- when runaway slave settlements dotted the Brazilian countryside. The most famous of those settlements, Palmares, grew to more than 15,000 inhabitants and lasted nearly a century before the Portuguese destroyed it in 1694. Though the term faded from use during the early 20th century, by the 1950s, advocates trying to lend momentum to a nascent black Brazilian civil rights effort began to resurrect it. 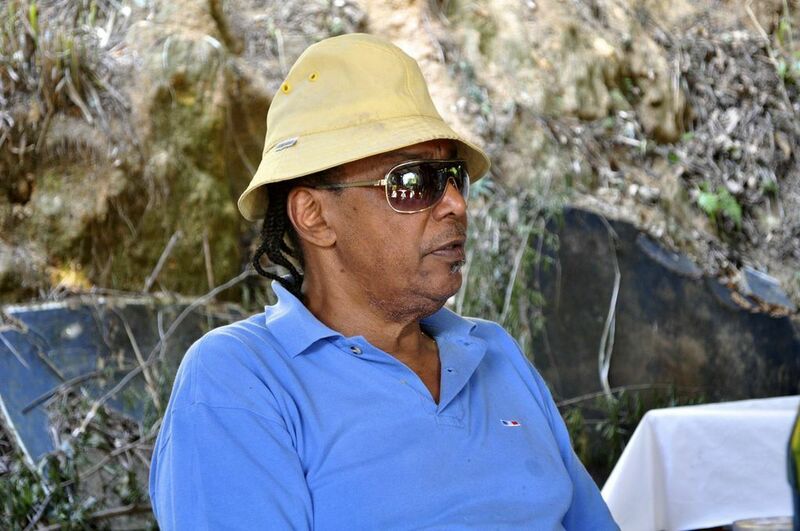 Under da Silva’s law, quilombo members own their land outright. They pay no rent and no one, no matter how rich, can legally kick them out (with the exception of the federal government, which is currently fighting eminent domain battles in the courts with at least two certified quilombos, whose respective claims overlap a Navy base and a space station). The key to da Silva’s success was the law’s innocuous phrasing. It specifies that descendants of residents of the quilombos have a right to a permanent title to the land they occupy. But the term “quilombo” was left legally undefined for years, implying that it would be necessary for any such community to be able to trace its direct lineage to a runaway slave settlement. Most of the assembly members who voted for da Silva’s article likely viewed it as a symbolic gesture that would affect only a handful of communities. It didn’t work out that way. In 2003, the left-wing government of President Luiz Inácio “Lula” da Silva expanded the legal definition of the term “quilombo,” issuing a presidential decree that categorized quilombo descendants as an ethnicity. Under Brazilian law, people have the right to define their own ethnicity for the purposes of social policy. With Lula’s new rule, virtually any black community could become certified as a quilombo if a majority of its residents decided to. When Lula’s decree was issued in 2003, there were 29 recognized quilombos in Brazil. As of 2013, that number had swelled to more than 2,400, comprising more than 1 million people, with hundreds more communities applying that have yet to be recognized. The government has certified quilombos in all but two of Brazil’s 26 states, from the tropical north to the industrialized south. There are quilombos that encompass thousands of people and quilombos that consist of just a few extended families. There are quilombos in the cities, quilombos along the countryside, quilombos on islands and quilombos in the rainforest. The land claimed by these communities totals about 4.4 million acres, according to the Brazilian federal government -- an area roughly the size of New Jersey. Asked if she knew her proposal would be applied so extensively, da Silva said that was always her intention. As of this year, only 217 quilombos have received land titles. The Brazilian government issued only three land titles in 2013, and another three the year before that -- the lowest annual number since 2004. A guitarist and singer with several records under his belt and a following in Rio, Pinto inherited his vocation from his parents. His father played the cavaquinho, a ukulele variation often used in samba, Brazil’s national music, which evolved out of rhythms brought to the country by African slaves. The songs his mother sang as she hung the laundry to dry remain etched in Pinto’s head. “She was a domestic artist,” Pinto said, smiling as he recalled a tune his mother wrote about the U.S. moon landing in 1969. “I’ve got a lot of her songs in my repertoire that I play at my shows. She didn’t have the courage to record." Music has helped Pinto’s land fight in more ways than one. To receive certification as a quilombo, every community must pass through a multi-step process involving three state agencies and a government-commissioned study conducted by social scientists, who document the cultural and historical characteristics that make for a quilombo-specific ethnicity. 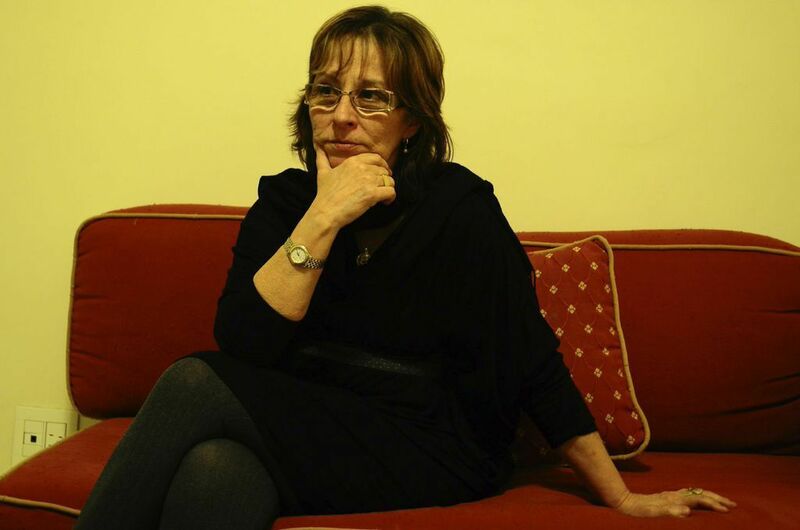 For the researchers who filed Sacopã’s anthropological report in 2007, one of those characteristics was its music. Hear Pinto sing his mother's song above. The heart of the Pintos’ quilombo is a covered space between the families’ houses, nestled among papaya and palm trees. Here adults gather, children play and food is served on red picnic tables bearing the logo for Itapaiva, a local beer. Some of the most legendary names in Brazilian music -- Zeca Pagodinho and Beth Carvalho among them -- have performed at the monthly parties Sacopã once hosted. In recent years, though, the local government has squelched those parties. Neighbors in the towering buildings that flank the quilombo have complained about the noise, and said the parking lot the family sets up to earn extra cash is a violation of zoning laws that restrict businesses in the neighborhood. The open space that once hosted famous names in Rio’s samba scene now sits idle, animated only on Sundays when the family’s 28 members sit down at the red plastic tables to an afternoon meal of feijoada, Brazil’s national dish, a stew of black beans and pork. Torres’ comments, however inaccurate, gestured toward some widespread beliefs about race in Brazil. Like the United States, Brazil built its early wealth on the backs of African slaves. But historically, interracial relationships have always occurred far more frequently in Brazil than in the U.S., and modern-day Brazil is a largely mixed-race society where the terms “black” and “white” don’t mean quite what they do in the United States. The Pinto family itself encompasses a panorama of blackness, with both dark-skinned members like Luiz and lighter-skinned members like José Claudio, who nevertheless identifies as black. Brazil’s widespread mixing of the races underpins the idea, popular in many quarters, that the country is a “racial democracy” in which members of all ethnicities live in harmony. Social scientists and Afro-Brazilian intellectuals, on the other hand, have long viewed this idea as wishful thinking, pointing to a growing body of socioeconomic studies and statistics to bolster their case. According to 2011 census figures, the most recent available, some 51 percent of Brazilians identify as either black or mixed-race -- terms that Brazilian statistics agencies often group together as simply “black.” Among the poorest 10 percent of the population, 72 percent are black, according to a 2012 study by the Institute of Applied Economic Research. A 2013 study by the same organization found that 70 percent of homicide victims are black, while another study from 2010 found that 60 percent of the prison population is black. And reality may in fact be even grimmer than those numbers suggest. A revealing 2011 survey of 2,500 Brazilians led by sociologist Edward Telles asked each participant to identify his or her race and state his or her household income and level of education. At the same time, unbeknownst to the person taking the survey, the researcher would use a palette with 11 shades running from off-white to nearly black to identify the respondent’s skin tone. Ordering the data by self-reported race yielded mixed results. White Brazilians fared better, but there was significant variation in education and income levels for Brazilians of color. Ordering the data by observed skin color, however, showed a sharp, repetitive pattern of inequality in which education and income plummet as the respondent’s skin gets darker. By summer 2010, the lawsuit had made its way up to the country’s Supreme Justice Tribunal, where it has sat waiting for a decision ever since. The suspense weighs like an anvil on people like the Pinto family. Meanwhile, quilombo certification and land titling continue to inch forward. But overturning Lula’s decree would likely annul them, destroying the movement overnight. The view of Rio’s Christ the Redeemer statue off in the distance is much clearer from Ana Simas’ fourth-floor apartment at the bottom of the hill. A psychiatrist with pale skin and shoulder-length brown hair, Simas has called the neighborhood of Lagoa home since her birth in 1952. She seems an unlikely adversary for the Pinto family as they pursue their quilombo land claim. Simas takes pride in her progressive politics. She believes racism permeates Brazilian society. And she’s known the Pintos for decades. When she married her former husband in 1989, a samba musician named Jorge Simas, they held the wedding celebration at the Pinto family home in Sacopã. But the friendship began to fray in 1999, the year Simas was elected head of the neighborhood homeowners association. Shortly after she took her new position, Pinto walked down to her apartment and asked her to make a statement before the court in support of his family’s land claim under Brazil’s squatter right law, which they were using at the time as a defense against authorities who were trying to evict them. As she took greater interest in the case, she found more reasons to oppose it. The Pinto family’s claim extends across an area designated as a nature reserve, which Simas refers to as “the lung of the Zona Sul,” Rio’s ritzy southern section. In 2005, the homeowners association joined a lawsuit filed by the Public Environmental Ministry against the Pinto family and other alleged squatters, accusing them of damaging the environment. Simas is not the only one with questions about what does and doesn’t constitute a quilombo. While Brazilian law tends to assign more importance to a group’s culture than to its history, that idea has yet to trickle down to much of the public. The researchers who filed Sacopã’s anthropological report confirming its quilombo status in 2007 were aware that Pinto’s parents had been born in Novo Friburgo. Pinto’s parents lived an itinerant life, traveling from town to town and farm to farm in search of work before settling in the late 1920s on the hill in Lagoa where the family lives today. Pinto’s father was one of the workers who helped construct Rua Sacopã, the road that snakes up the hill. What mattered for the anthropologists was that the Pinto family’s collective memory pointed to the existence of a group identity informed by a history of escaping slavery -- a quilombo ethnicity. Pinto feels differently. For him, racism isn’t just about being eyed suspiciously in rich parts of town, or being told to enter through the back when he knocks on a door because people assume he’s a servant -- indignities that many black Brazilians describe experiencing. Racism for Pinto means that his ancestors were enslaved, and that once they were freed, his grandmother was raped and his parents pushed into a slum. 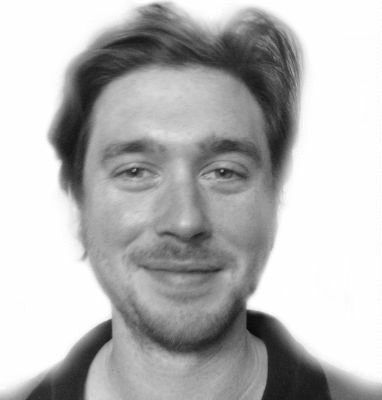 Racism means that after his parents turned that slum into a home, the authorities tried to make him leave, because now white people wanted to live there. For his part, Pinto hopes to use the quilombo movement to shed light on the country’s racial inequities. He said he was disappointed by the lack of Afro-Brazilian participation in the protests against government spending on the World Cup over the last year, which were largely led by light-skinned, middle-class residents. Instead, the Pinto family protests by continuing to balk in the face of eviction threats and turning down offers of millions of reais, the local currency, to abandon the place they’ve always called home. But Pinto often feels invisible in his own neighborhood. On a recent walk with his grandson, he said, the two stopped at a plaza for a break. Looking around, Pinto noticed they were the only two black people there. 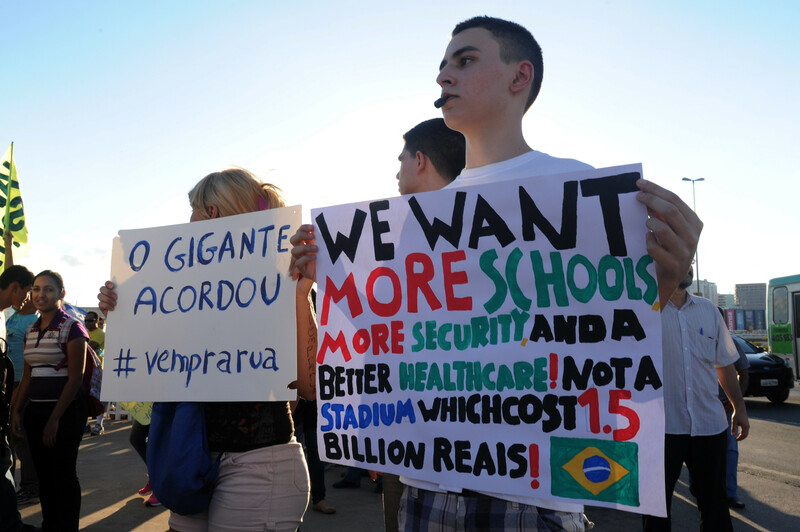 Students hold signs during a protest demanding better public services and criticizing massive government spending on the World Cup. Pinto said he was disappointed by the lack of Afro-Brazilian participation in the World Cup protests, which were largely led by light-skinned, middle-class residents. (Evaristo Sa/Getty Images) The reporting for this project was made possible by a Social Justice Reporting for a Global America fellowship from the International Center for Journalists.